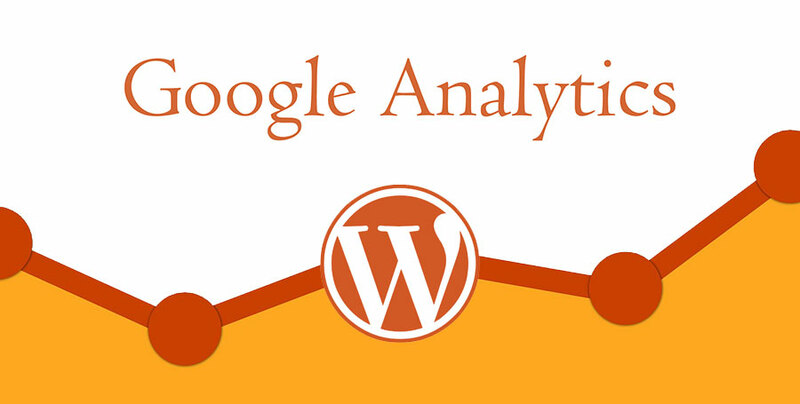 One of the easiest ways to affix Google Analytics in your WordPress website is using plugins. WordPress provides a wide variety of plugins dedicated to this task alone. I won’t go on and on mentioning all hundreds of them. As we go along, we will discuss these options. Joost’s GA made for WordPress makes for the most inclusive and comprehensive method to inculcate GA into your website. Joost’s GA is a completely customizable plugin which gives full authority over the tracking code. You can easily know about its location and how it is used. This plugin is yet another excellent method for integrating Google Analytics on your WordPress websites. Google Analyticator offers 2 distinct ways to view your website’s recent stats at the ease of viewing at your own website. This option can be found in the admin area. This plugin allows you to have a personalized dashboard in the form of a widget. This widget will display the recent stats of your website. Add your personalized Google Analytics ID in the option of “tracking-code”. Add this snipped into your WordPress Webpage. Adding Google Analytics is fairly simple given the variety of plug-ins at your disposal. You can find them at the plug-in directory by WP or anywhere on the internet. This plugin is really smart and helpful for your business.